One Owner!! 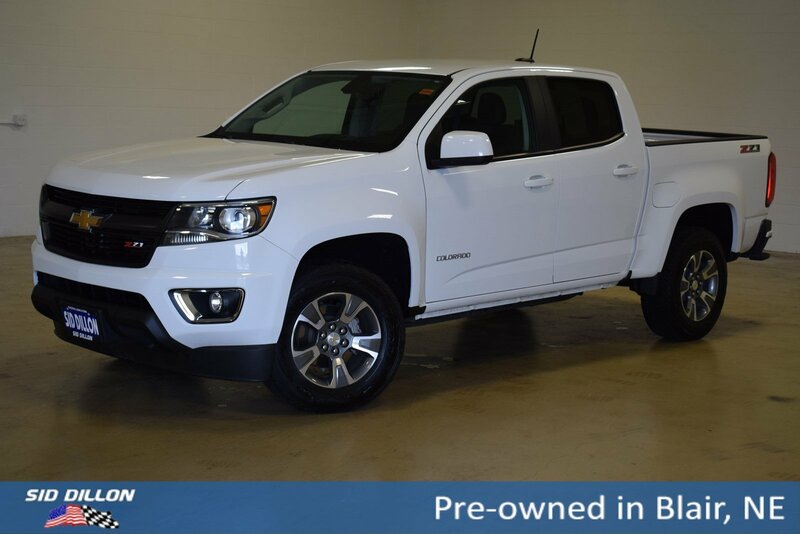 This Chevrolet Colorado has a strong Gas V6 3.6L/222 engine powering this Automatic transmission. Only 14,852 Miles! Carfax One-Owner Vehicle. 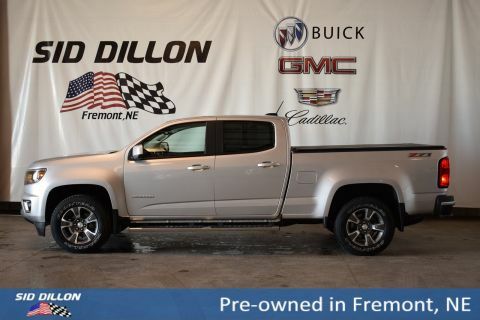 Z71 PREFERRED EQUIPMENT GROUP includes standard equipment, TRANSMISSION, 8-SPEED AUTOMATIC (STD), TRAILERING PACKAGE, HEAVY-DUTY includes trailer hitch and 7-pin connector. SUMMIT WHITE, SEATS, FRONT BUCKET (STD), REAR AXLE, 3.42 RATIO, LICENSE PLATE KIT, FRONT, JET BLACK, CLOTH/LEATHERETTE SEAT TRIM, GVWR, 6000 LBS. 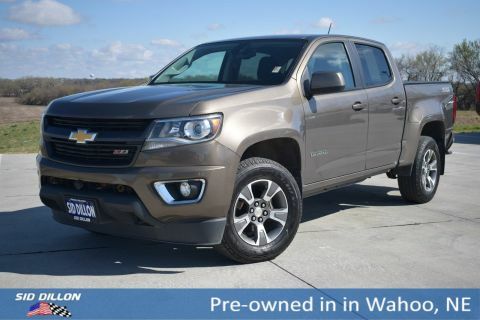 (2722 KG) (STD), ENGINE, 3.6L DI DOHC V6 VVT (308 hp [230.0 kW] @ 6800 rpm, 275 lb-ft of torque [373 N-m] @ 4000 rpm) (STD), AUDIO SYSTEM, CHEVROLET MYLINK RADIO WITH 8 DIAGONAL COLOR TOUCH-SCREEN, AM/FM STEREO seek-and-scan and digital clock, includes Bluetooth streaming audio for music and select phones; voice-activated technology for radio and phone; featuring Apple CarPlay capability for compatible phone; includes auxiliary jack (STD), AUDIO SYSTEM FEATURE, BOSE PREMIUM 7-SPEAKER SYSTEM, Windows, power with driver Express-Up and Down. KBB.com Best Resale Value Awards. KBB.com 10 Most Awarded Brands. 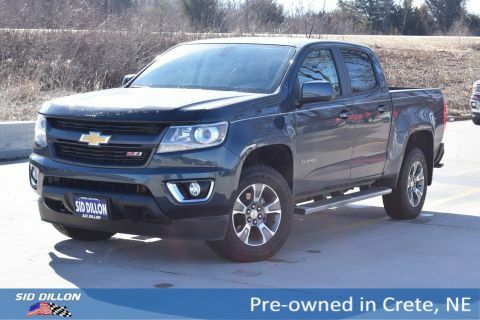 Come in for a quick visit at Sid Dillon Blair, 2261 S Hwy 30, Blair, NE 68008 to claim your Chevrolet Colorado!